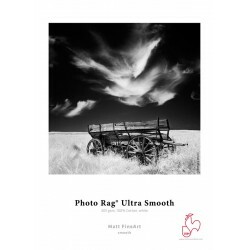 Matt FineArt-Smooth Es gibt 57 Artikel. A3 Box mit 25 sheets , Bamboo 290 gsm. 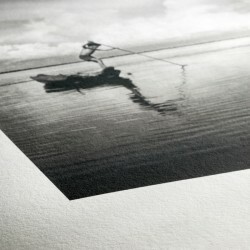 A3+ Box mit 25 sheets , Bamboo 290 gsm. 17" Rolle mit 12 lfm Bamboo 290 gsm. 24" Rolle mit 12 lfm, Bamboo 290 gsm. 36" Rolle mit 12 lfm, Bamboo 290 gsm.